You read that right! A couple of weeks ago in the Monday Meeting notes, Rich said “this is not my first time working with a license and [the new White Wolf Publishing] are, so far, knock on wood, don’t say the name of the Scottish play, the most collaborative licensors I’ve worked with.” And here are some of the tangible fruits of that new relationship. We’re giving this a try to see how well they do, and if the answer is “well” then we’ll almost certainly be expanding our offerings. These designs show the V20 signature clan illustrations we all know and love, with a touch of the design from each clan’s respective chapter in Lore of the Clans. Available in iPhone and Samsung Galaxy. And finally, here’s a couple of new Pugmire shirt designs from Meredith Gerber. Haha! Very nice. Any chance we might see the Gangrel from Requiem soon? 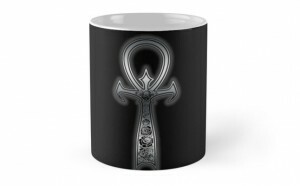 Just a quick note: several of the default images for the mugs are set to the back side and all you see is a plain black mug. If you (or RedBubble) can rearrange the images, it might help sell more mugs. iPhone Skins? As far as I see it, there are only Samsung. You lose! 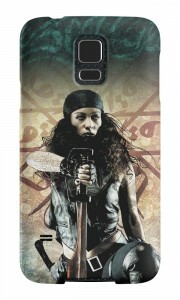 Click on “Available Products” and select iPhone Case/Skin. As a favor, could you not post that meme to our stuff? Not your intention, I’m sure, and you just want to indicate your excitement, but who really likes to be told to shut up? Think of it from the creators’ point of view where you work really hard and want to explain and describe your creations, but are told to shut up because only the purchase is important. Thanks! See, I like that one. ? Very true. We’ll go with the Candyman meme then. In essence: another quality product I really, really want. But I definitely see your point. Memes are pretty dumb anyway for the most part. I definitely see craftsmanship in all the things coming forth from Onyx Path Rich. Well done. Unfortunate that it’s only older phones that have this option. Latest Galaxy is S5 (the S7 comes out this month), though the iPhone is–I think–up to date with the 6/6s/6plus models. Not bad, though. That probably has to do with RedBubble and not Onyx Path, though. An Ankh? i love Ankhs! I do love this direction. Has there been any conversation towards availability for motorola/android phones? 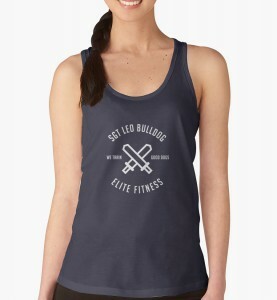 We have to work with RedBubble’s templates. Not our call. That’s unfortunate. I hope this takes off though! Is Vitae in your cup! This is such a fantastic idea! Good work, Onyx! I dunno how hard it is to make dice sets again..but I’m far more inclined to purchase the out of those. Please see what you guys can do to get more dice out. and all the rest. nice colors. Also, any chance of seeing the 2nd edition Tribebook covers for WWTA as t-shirts? Is the Succubus Club going to make a appearance in V20.